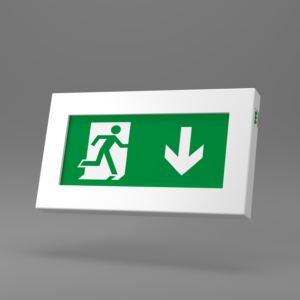 X-SR - Ringtail Emergency Lighting. 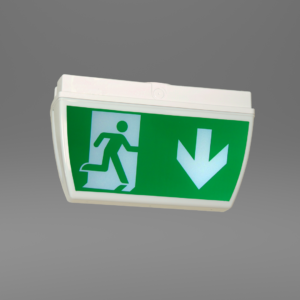 The X-SR Light is a circular anti ligature vandal resistant luminaire suitable for interior environments. 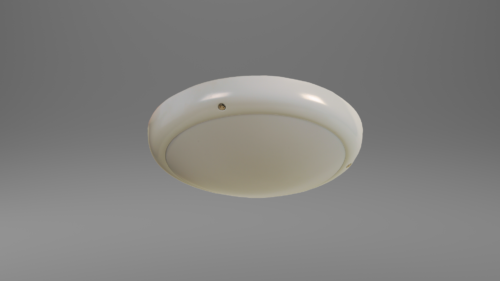 Comprising of a spun aluminium housing with a polycarbonate opal diffuser, suitable for use on escape routes (850° C Hot-Wire test, defined by ICEL). 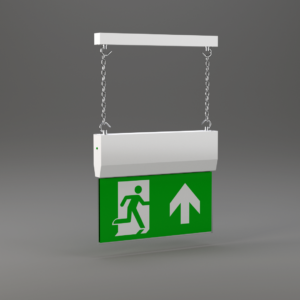 The diffuser is held in place by a security screw fixed rim, which fits flush to the ceiling. 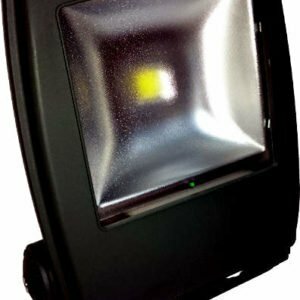 The X-SR Light offers an effective solution for harsh environments where both mains and emergency lighting is required.